We are a Hiniker Dealer! Snowplow Sales & Parts! The newest addition to the RV Country family has been doing business in Flagstaff, Arizona since 1979. The fully stocked parts department has the largest selection of RV parts and accessories in Northern Arizona. 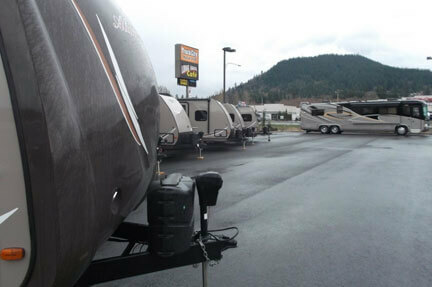 The service center is a full service RV repair facility with a 5000 square foot 7 bay service area. If you're in Arizona, LOOK US UP!